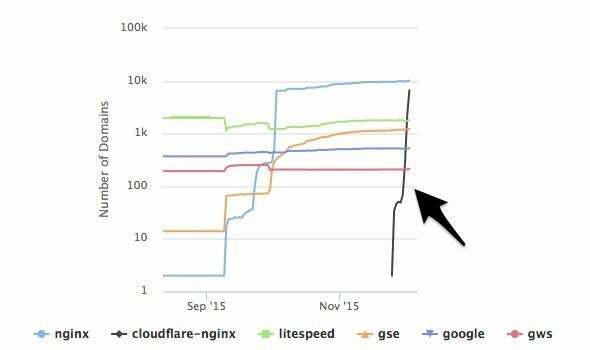 Cloudflare is defaulting all of its users to HTTP/2 today. In February, an Internet Engineering Task Force steering group announced the completion of a long overdue project. HTTP/2, the next-generation protocol that coordinates between browsers and Web servers, was finally ready. It promised more efficient connections, faster load times, and a better environment for encryption. But the Internet is a big place, and as with every major standard change, adoption has been slow. Until now. The website infrastructure company Cloudflare made HTTP/2 the default for its free and Pro clients on Thursday, with opt-in options for its highest-tier customers. (Sites route their traffic through Cloudflare for distribution, optimization, and security benefits.) About 2.5 percent of all sites across the Web have currently upgraded to HTTP/2, but Cloudflare CEO Matthew Prince estimates that enabling the protocol by default for about 3 million of the 4 million sites on the company’s network will boost adoption to more like 10 percent. Prince also says that now Cloudflare will be behind 75 percent of the top 1 million sites that have upgraded to HTTP/2. 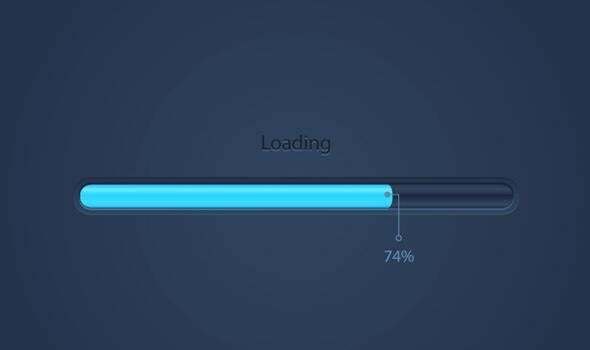 Cloudflare, which slowly rolled out the change for about a week before officially flipping the switch on Thursday, says that sites are loading about 72 percent or three seconds faster across its network on HTTP/2 compared with HTTP/1.1. Don’t forget, HTTP/1.1 has been around since 1999, which is pretty absurd given how much websites have changed. Because of the Internet’s sheer scale, infrastructure improvements are necessarily gradual. And Cloudflare embraces this. “What we try to do is make smart incremental decisions,” Prince said. “We’re shaving on average three seconds off of every page load. We do about a trillion pageviews per months across our network so that’s about 3 trillion seconds that are saved [or] 95,000 years worth of time that people would have otherwise spent waiting for the Internet to load in any given month.” Damn. Of course, Cloudflare isn’t the only company that can push HTTP/2 forward. Chrome and Firefox both started supporting the standard shortly after it was completed, and lots of companies have added it over the last 10 months. But it’s a big step that will save us all some aggravation. Cloudflare rolling out HTTP/2 over a few days.